Would you like to work in a growing, successful business, with great people and in a clean, modern facility? Then consider a career with City Toyota. 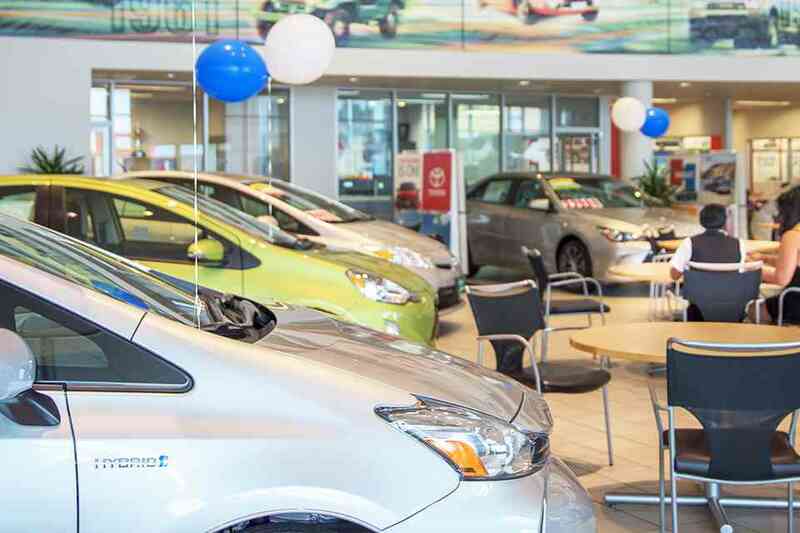 City Toyota is always looking for bright, hardworking, and upbeat people. We have many possible career paths, including sales, automotive technician, office administration, finance, and more. Please complete the application, below, and let’s talk about your future. Thanks.